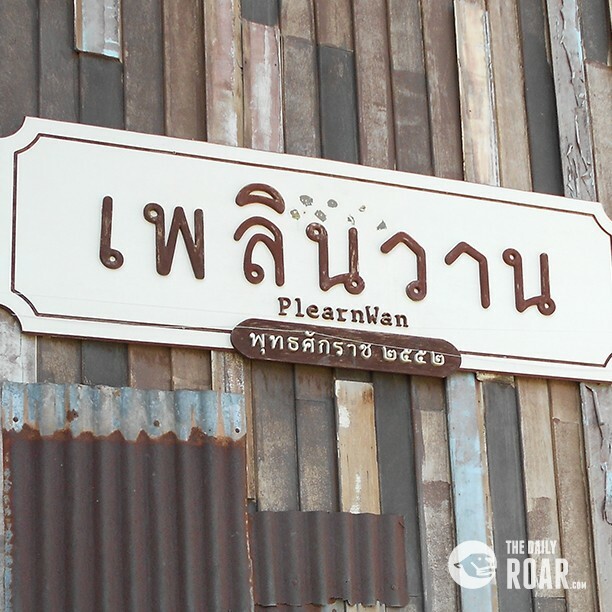 Plearnwan should not be missed when you visit Hua Hin, a few minutes drive away from the city. 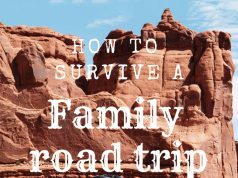 When arriving you will know why this is a must-see: this vintage village makes you wonder if you just stepped in a time machine and travelled back to the 1950s and 1960s. The name has its meaning where “Plearn” is a combination of “Play” and “Learn”, and “Wan” means “yesterday” in Thai. Plearnwan is the place where everyone can play and learn about the history, culture and arts of living of the earlier times. 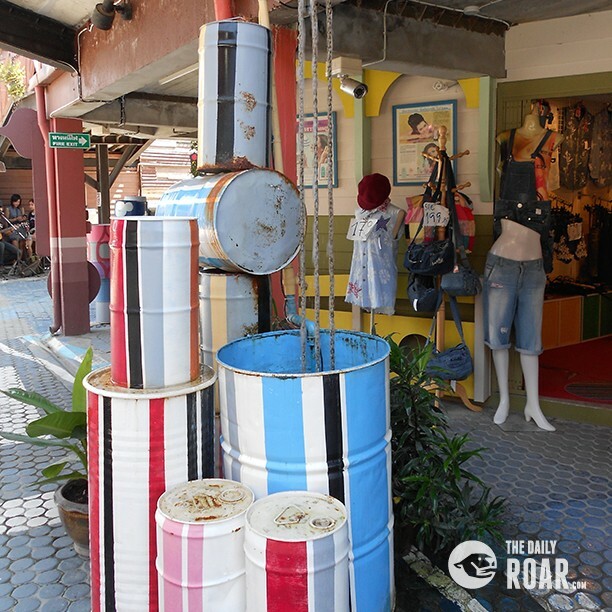 From the wooden shops to rusty old Vespa’s, every Thai is reliving their childhood once entering the world of nostalgia. From the outside it looks small and once you enter, don’t be disappointed, it is small. If you think you can spend the whole day there, you are wrong. Even though it is known as a ‘vintage village’, it looks more like a small ‘vintage street’. Nonetheless you get to feel the vibe of how the shops looked like back in those days. 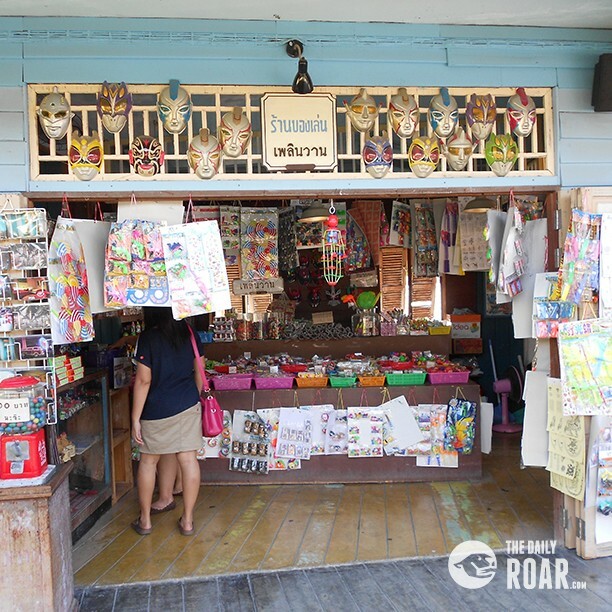 While some shops sells modern or artistic creations some shops sells real vintage products, like toys and candy dispensers which were popular among the old generation. 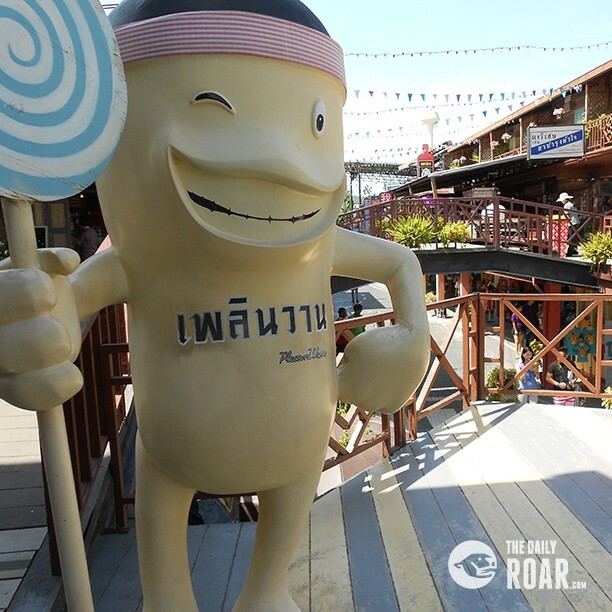 Like most Thai shopping malls, Plearnwan makes sure you won’t starve as there are food stalls everywhere. If you love food, I suggest you don’t eat before hitting up this place, as there are many different snacks you can try. Waffles, sausages, spring rolls, you name it and they have it. Besides the shops you have to pay attention to the small decorations of the village. All decorations are made for the selfie-loving Thai. Because who doesn’t want to take a picture with an old Vespa? Or maybe a nice selfie with the antique black car? 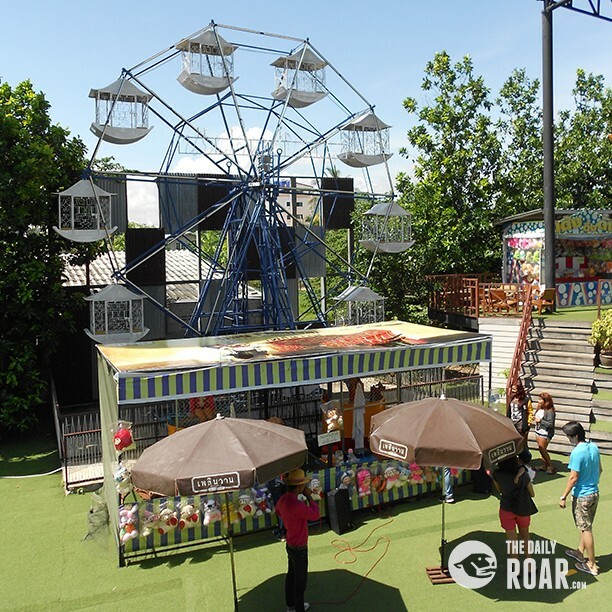 Photo opportunities can be found everywhere, especially at the end of the street where you can find a small fun fair with a real ferris wheel. Pop some balloons with darts or throw some hoops to win a teddy bear. It is like you are at a real fair where the staff will let passerby’s know you won a prize, even if you just won a small key chain. 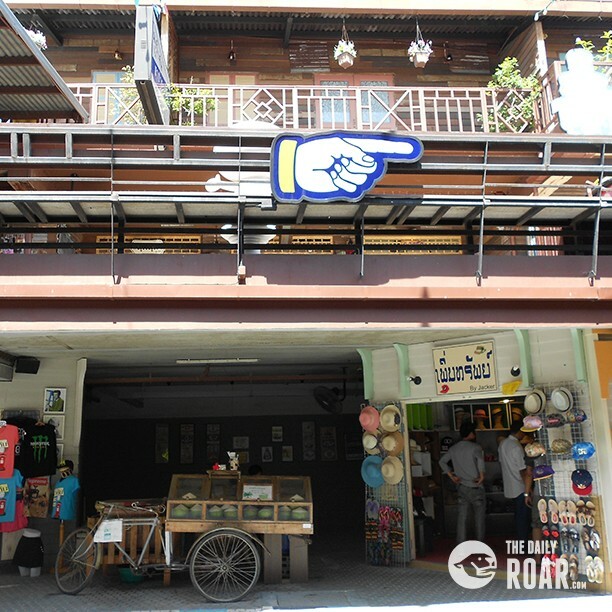 Even though Plearnwan has some clothes stores, don’t expect too much as they emphasise on souvenir t-shirts and couple clothing. 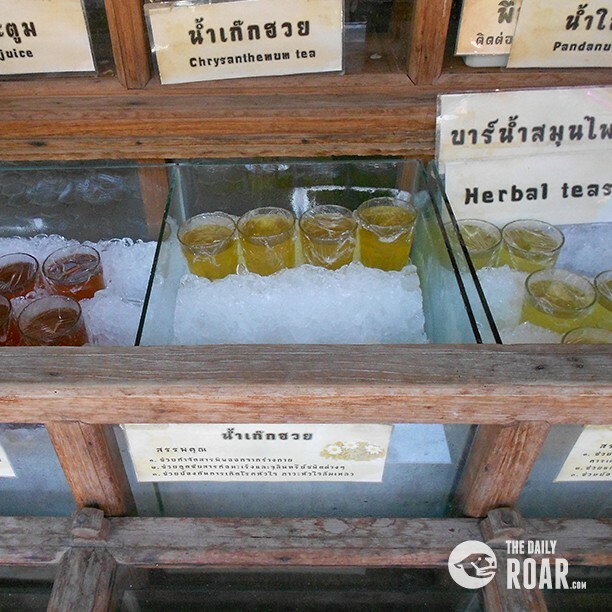 Plearnwan is a must-see for many tourists, but do have high expectation as it is more designed for locals in Bangkok who want something different than the daily chaotic city life. Nonetheless it is an interesting experience where you get to see how old generations lived.